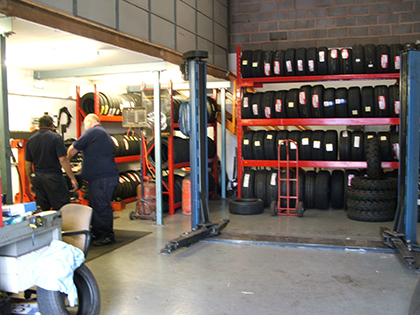 Garage Services in Brierley Hill are provided by BTS Garage. BTS Garage is located in Brierley Hill and provides a wide range of Garage Services in the Brierley Hill area of the West Midlands. So, if you are looking for a quality, family owned and reliable Garage in the Brierley Hill area - look no further than BTS Garage, Brierley Hill.